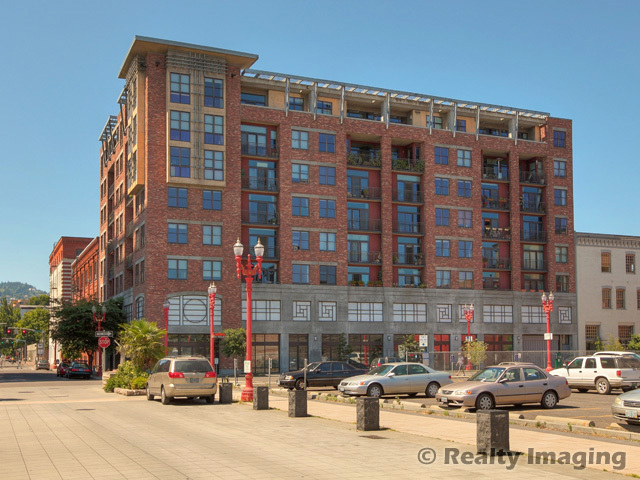 There are 4 listings found for Old Town Lofts. This data last updated on 04/22/19 1:29PM. Some properties which appear for sale on this web site may subsequently have sold or may no longer be available.